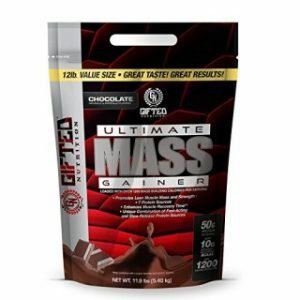 Earn up to 125 Madpoints. 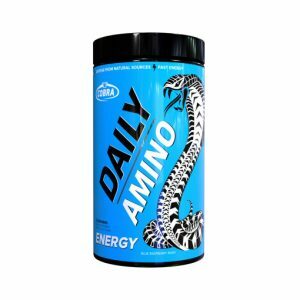 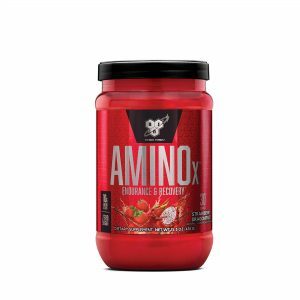 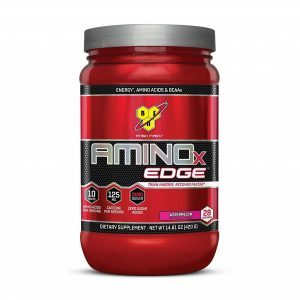 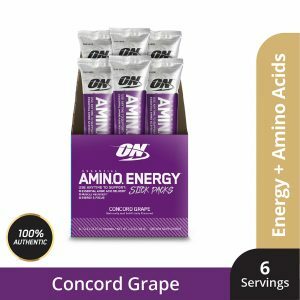 BCAAs are essential amino acids, obtained from high protein sources. 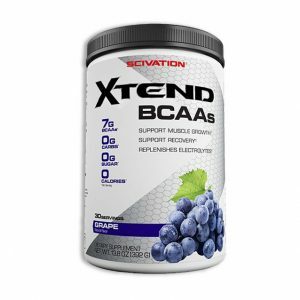 Gifted Nutrition BCAAs are the ideal ration of 2:1:1 of Leucine, Isoleucine and Valine that are a superior pre-, intra-, and post-workout combination to maximize lean muscle growth and reduce muscle catabolism. 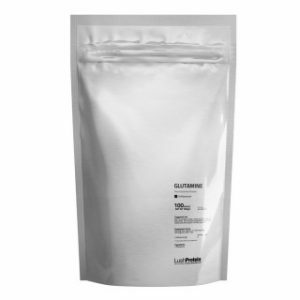 L-Glutamine, which is one of the most abundant amino acids in the body, is important for muscle recovery and growth. 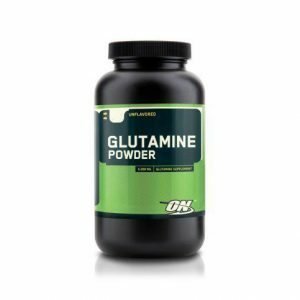 Glutamine also supports immunity and post workout muscle fiber repair to keep your training and results on track.